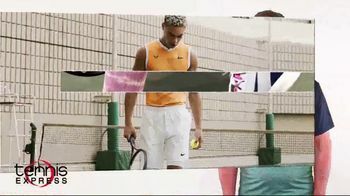 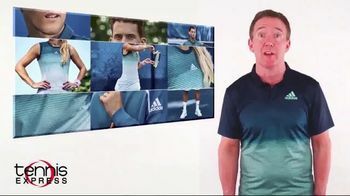 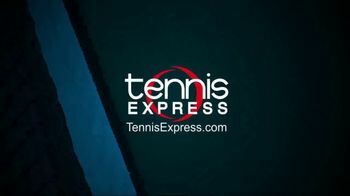 Spring Athletic Gear is now available at TennisExpress.com. 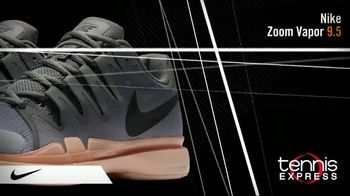 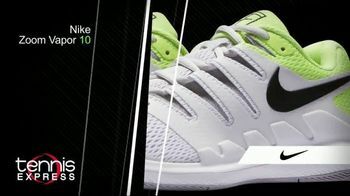 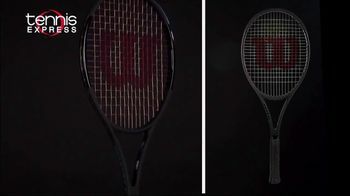 With new shipments of Nike and Adidas apparel and footwear, there is always something to fit your tennis needs. 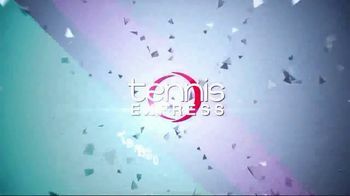 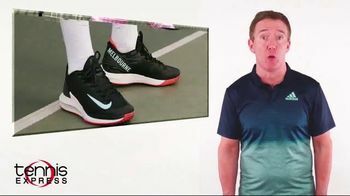 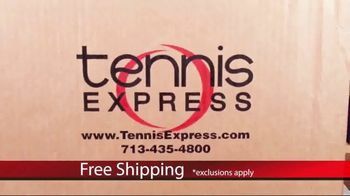 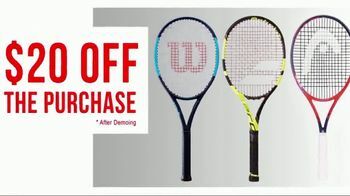 Plus, Tennis Express is offering free shipping, free returns and no taxes on most of its inventory when purchased online.